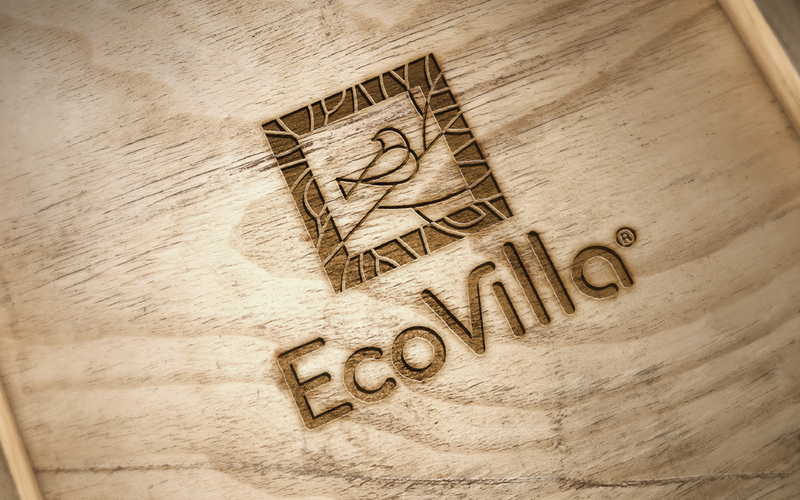 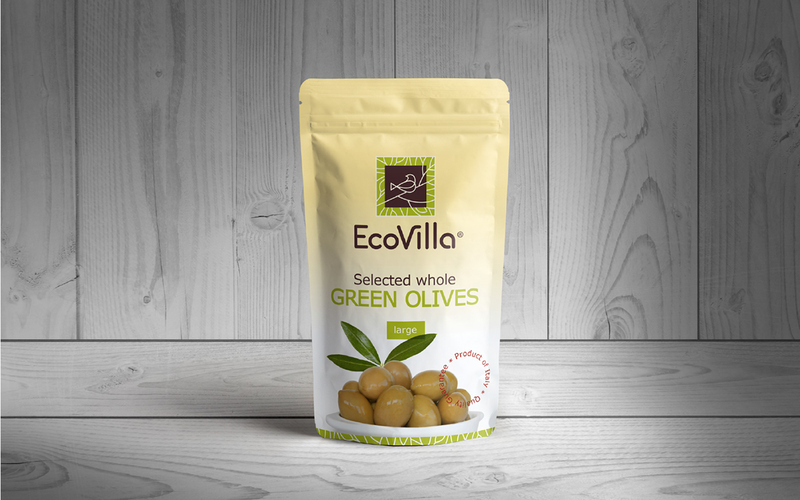 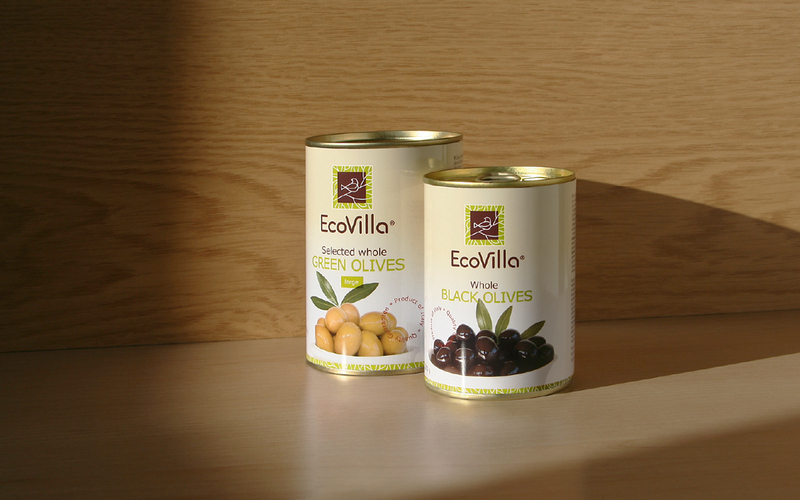 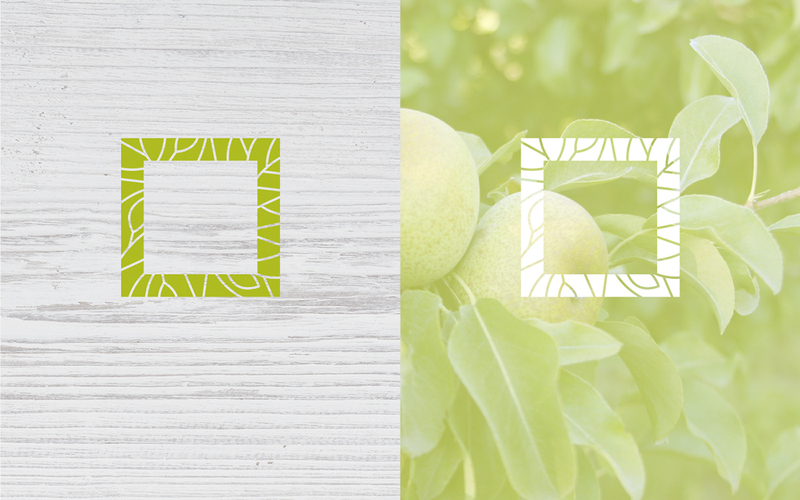 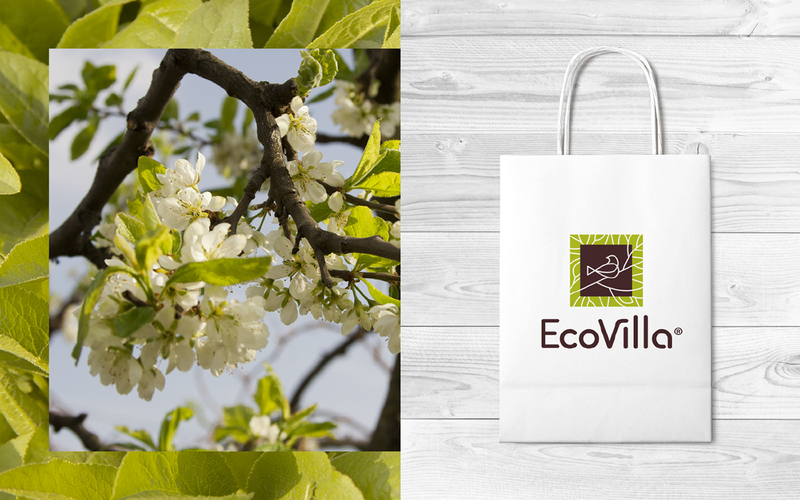 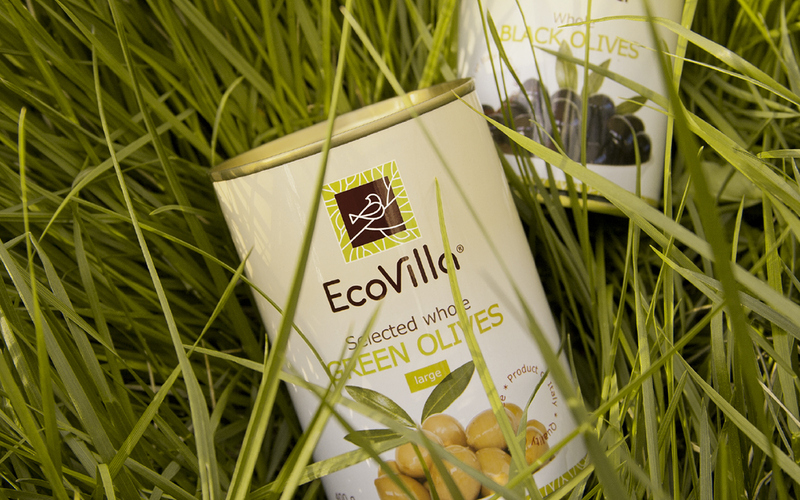 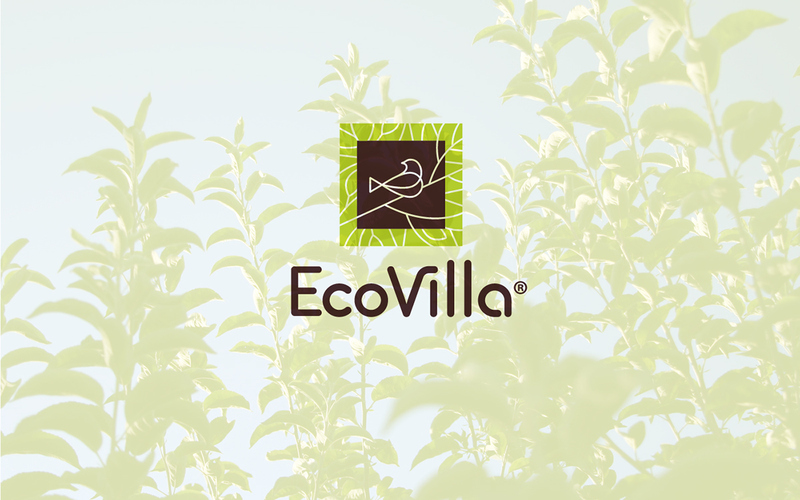 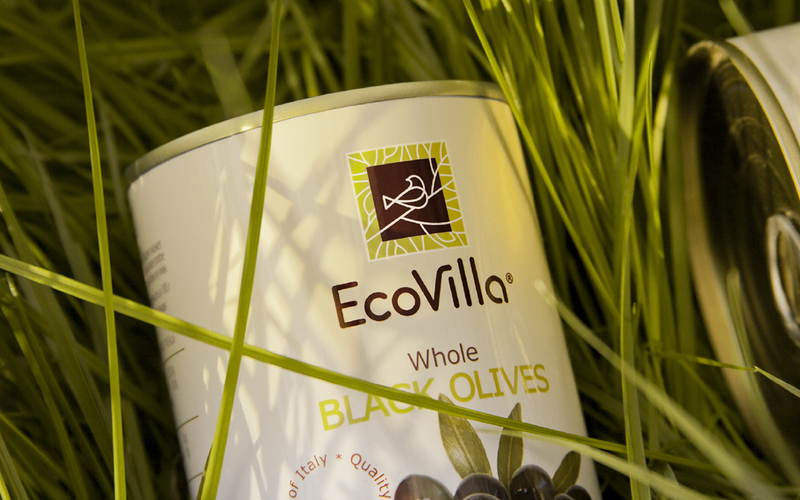 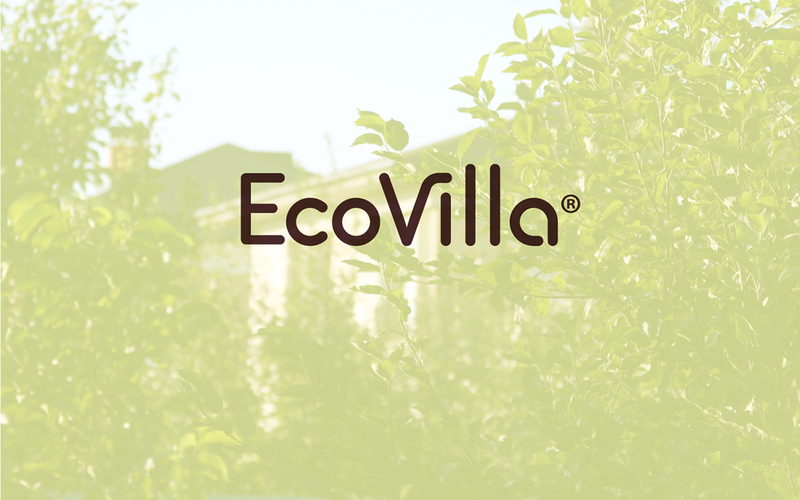 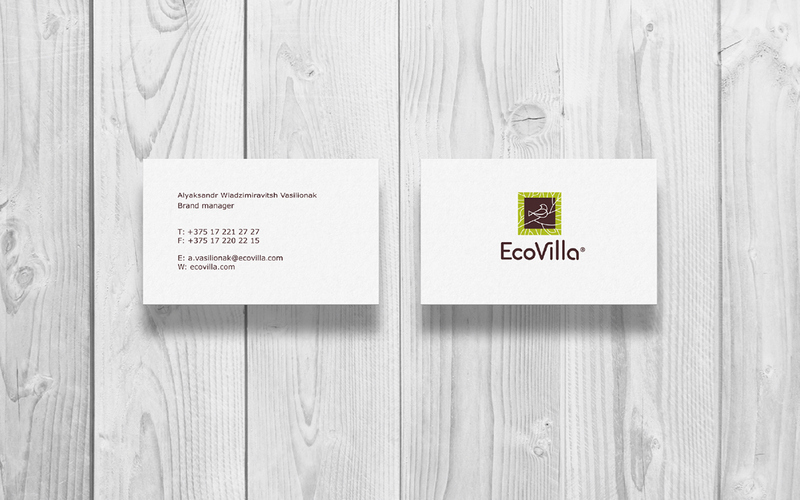 My task in this project was to create a logo and a visual identity concept for Eco Villa goods. 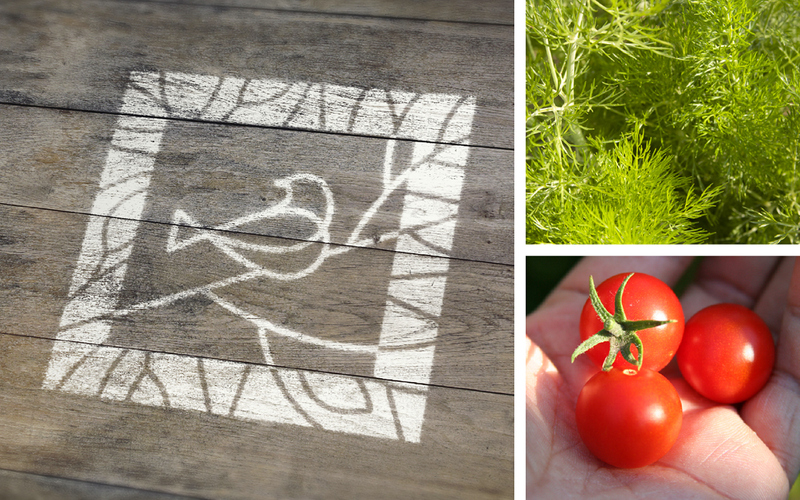 The key element is a bird as a symbol of freedom, lightness and a connection to nature. 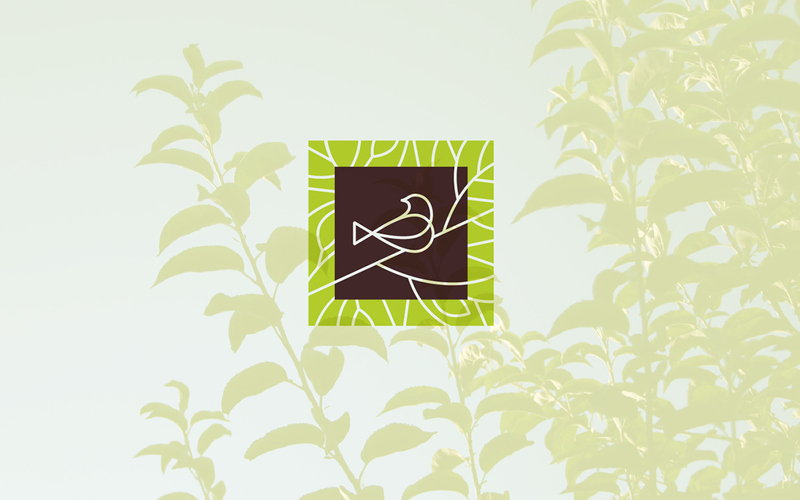 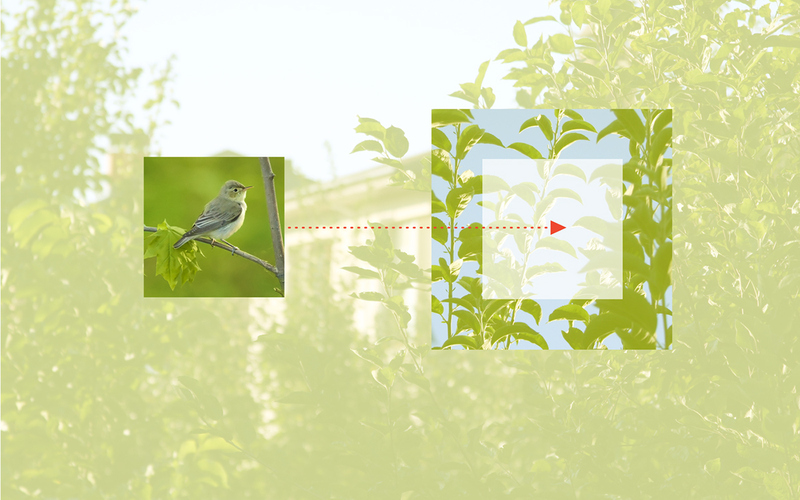 The bird surrounded by green branches creates the feeling of a summer forest.